The Infectious Diseases Service of Vall d’Hebron is coordinating the development of risk alert system for the emergence of autochthonous arboviruses in Catalonia including Zika, dengue and chikungunya within the framework of a PERIS (Strategic Plan for Health Research and Innovation) research project. This warning system or prediction engine is the final product resulting from the Integrated Platform for the Control of Arboviruses in Catalonia (PICAT), coordinated by Vall d’Hebron, and which integrates information from different organizations involved in the control of these diseases. Dr. Israel Molina leads PICAT. 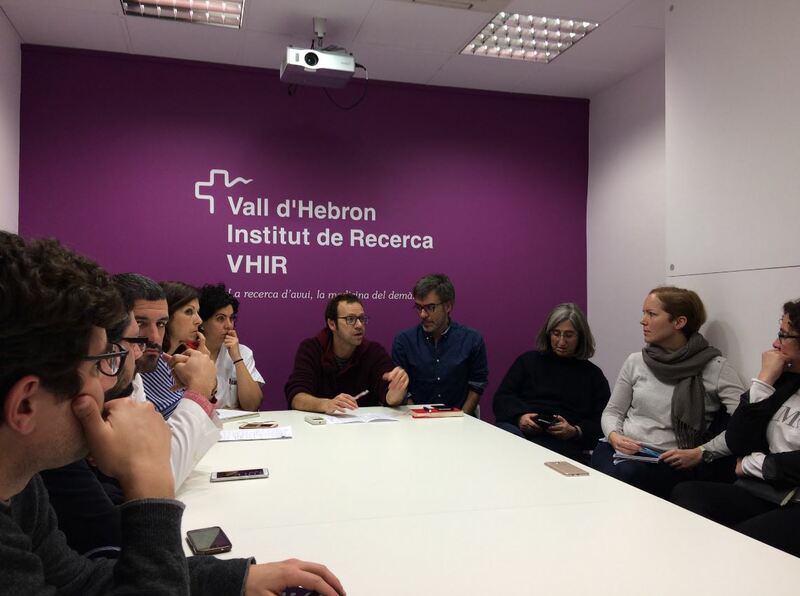 Within the framework of a PERIS research project, the Infectious Diseases Service of Vall d’Hebron Hospital in Barcelona is leading the creation of a information technology-based alert platform to assess the risk of the emergence of native arbovirusesin Catalonia. Currently, these diseases are imported: in other words, residents of Catalonia affected by the dieseases are always infected in other countries. However, there is a risk of infection in Catalonia through an arthropod vector, e.g. the common mosquito or the tiger mosquito, since they can bite a person who is in a period of arbovirus transmissibility and transmit it to another person. It is important to consider that arboviruses represent an important risk to public health, such as is the case for Zika, dengue, chikungunya or the the West Nile virus, particularly in vulnerable populations such as pregnant women and people with low immunity. The growing presence of the tiger mosquito in the Mediterranean makes it the main threat for the establishment of native arboviruses in Catalonia. This alert and prediction engine system will be the final tool emerging from the Integrative Platform for the Control of Arboviruses in Catalonia (PICAT). The platform is composed of different organizations that provide information related to arboviruses and the risk that they may become native. In this sense, the goal is to carry out careful monitoring of the presence and evolution of these pathogens in Catalonia. Vall d’Hebron’s Program for International Health of the Catalan Institute for Health (PROSICS) leads PICAT with the collaboration of the Catalan Agency for Public Health (ASPCAT), the Barcelona Public Health Agency (ASPB), the Agency for Public Health of the Diputación de Girona (Dipsalut), the University Institute for Research in Primary care (IDIAPJGol), the Centre for Ecological Research and Forestry Applications (CREAF), the Blanes Center for Advanced Studies (CSIC-CEAB) and the Catalan Institution for Research and Advanced Studies (ICREA), along with the support of Obra Social “la Caixa”, citizen science project Mosquito Alert; the Barcelona Institute for Global Health (ISGlobal), and the Consortium for Environmental Policies in the Ebro Region (COP), the Roses Bay and Baix Ter Mosquito Control Service, and The Baix Llobregat County Council Mosquito Control Service. 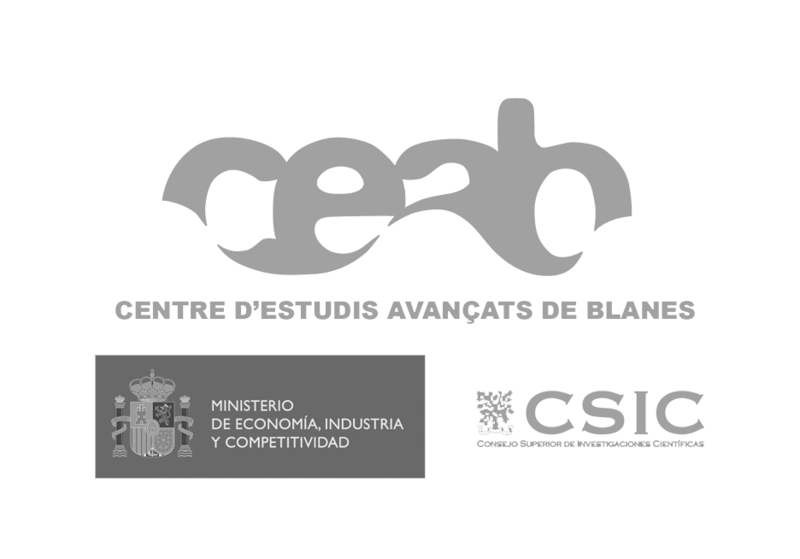 Most of these organizations make up the Inter-institutional Commission for the Prevention and Control of Mosquito vectors in Catalunya, the umbrella organization responsible for the surveillance and control of arboviruses in Catalonia. It was within the framework of this Commission that the Protocol for Surveillance and Control of Arboviruses Transmitted by Mosquitos in Catalonia was drafted, implemented in 2015 and coordinated by ASPCAT. 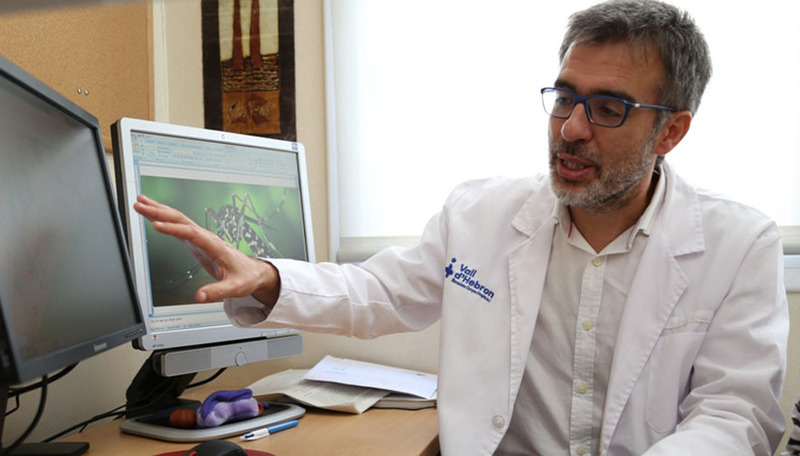 As explained by Dr. Israel Molina, “with PICAT we want to go beyond a simple, static prognostic of arboviruses in Catalunya. We want to be ahead of the game and detect, in real time, the risk that they will become native.” To achieve this it is essential to develop an early warning system that is fed information by the various agencies involved in the control of these diseases and which will learn how to detect the mentioned risk. The information that currently feeds PICAT are data relating to cases of arbovirus or suspected disease, climate data, and information on the presence of tiger mosquitos in specific areas. The information on the presence of the tiger mosquito comes from the different mosquito control services and the alerts made by citizens using the Mosquito Alert app. Future alert system will be based on the infrastructure of the map of citizen alerts from the Mosquito Alert citizen science project, and the notifications, confirmations and entomological study of the alerts made in Catalonia from the established actions in the protocol for tiger mosqutio for vigilance and control. By way of citizens using the Mosquito Alert app, the Mosquito Alert project collects photographs of tiger mosquitoes, yellow fever mosquitoes and their breeding places in real time. The algorithm, therefore, will be an intelligent alert system that will learn with new data and experience to be more and more reliable, effective, and quick to assess the risk of emergence of indigenous arboviruses. This system is intended to lend information technology-assisted risk alert to public health maneuvers already carried out in the framework of the Protocol for the Prevention and Control of the Arboviruses Transmitted by Mosquitoes in Catalonia.